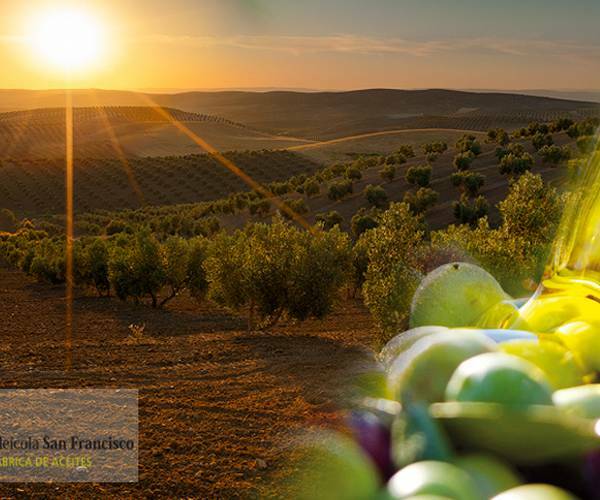 Make a reservation now at the TRH Ciudad de Baeza Hotel at the best price. Exclusive offer for clients of the TRH Hotels official website. 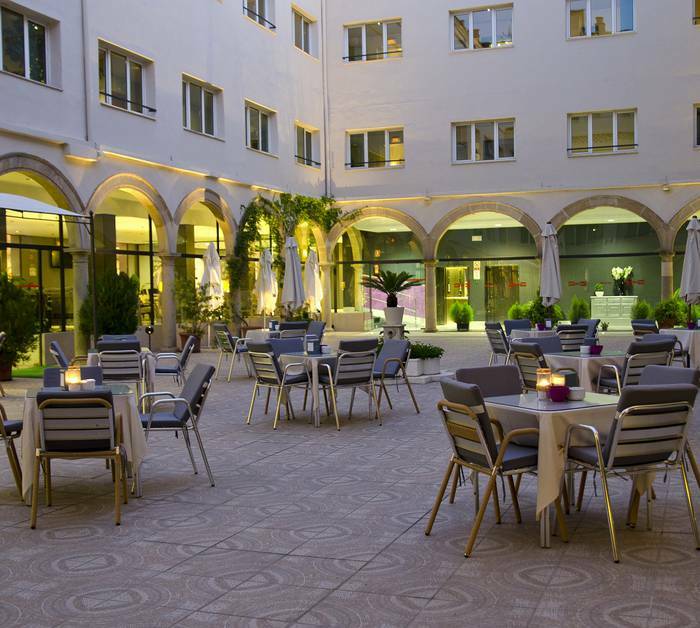 The TRH Ciudad de Baeza Hotel is a historic hotel in Baeza, a 4-star accommodation with all the charm of an old Carmelite convent. 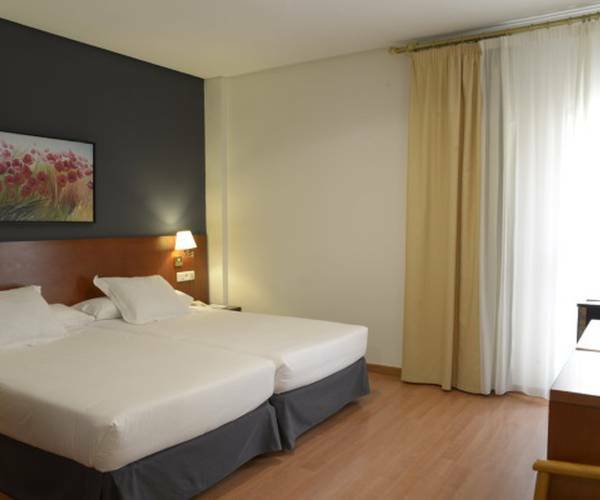 This totally refurbished hotel with all type of services is ideal for resting and enjoying the Renaissance city by excellence in Andalusia. This hotel in Baeza is ideal for cultural and business trips, it invites you to discover a city of Cultural Heritage at the best price. Exclusively here, on the official website of the TRH Ciudad de Baeza Hotel. Book with us and enjoy free access to Gran Casino Aljarafe and a drink per person.